reliability and technology in a way that respects the needs of users, dealers and manufacturers. 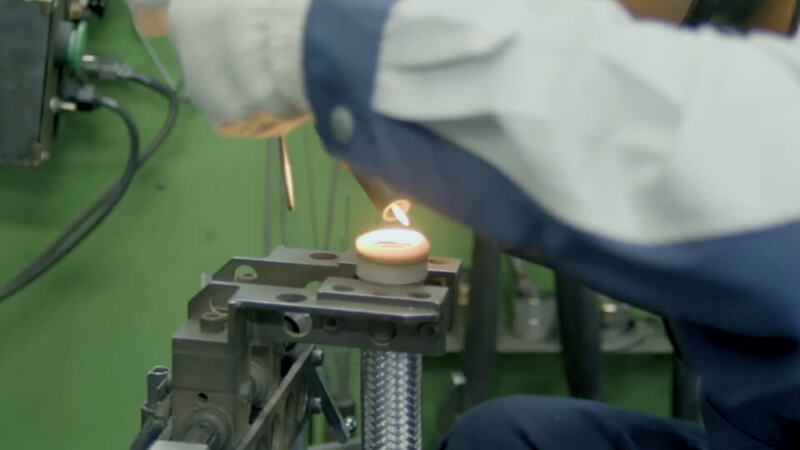 NFK is a pioneering manufacturer of flexible hoses and bellows meeting a wide range of needs. We manufacture everything from household products to installations for plants, factories and industry. All our production processes are done completely in-house. This strength gives us the flexibility to meet demanding delivery dates and produce customized designs. Our flexible hoses have outstanding flexibility of motion and resistance to heat, pressure and earthquakes. They support a wide range of gas and liquid transport lines for transporting substances such as air, steam, gases, water, oils and chemicals. 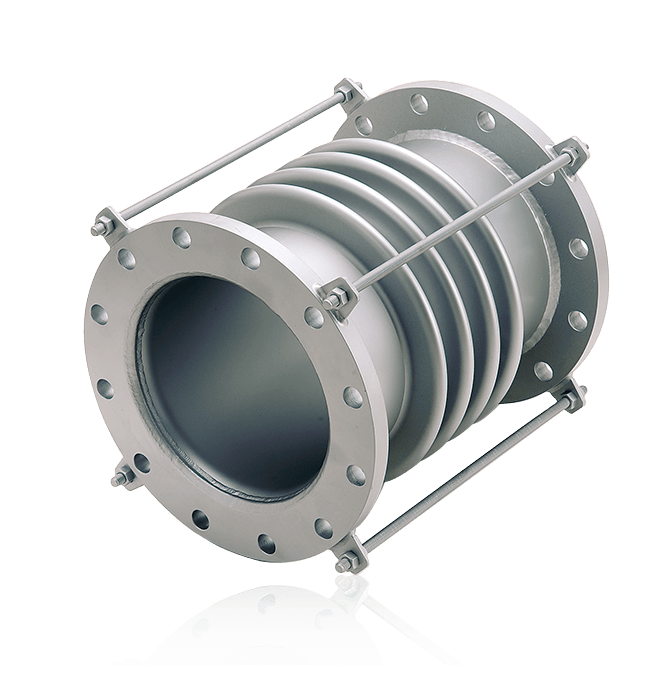 Our expansion joints are used to compensate for expansion and contraction caused by line temperature differences, and to handle conditions such as line center misalignment, vibrations, foundation subsidence and earthquakes. 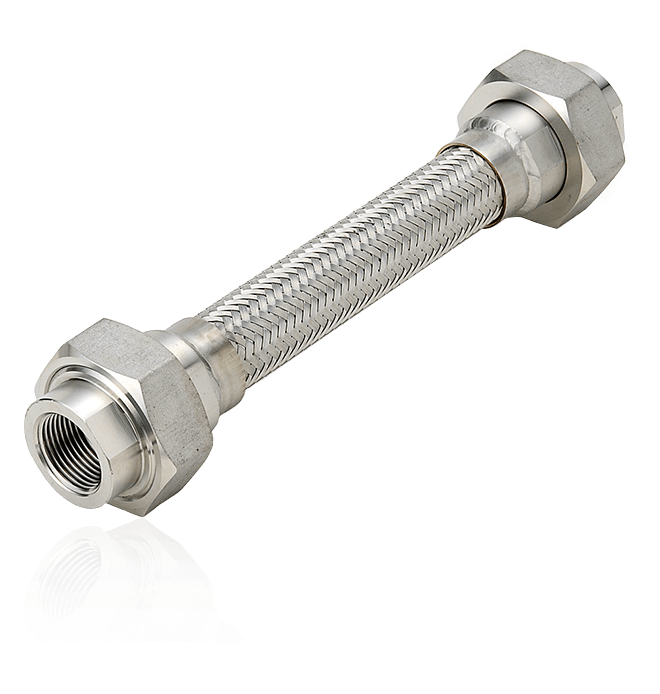 Our lap joints can support a variety of steel types and lengths, with flanging done by a proprietary NFK flare forming process. 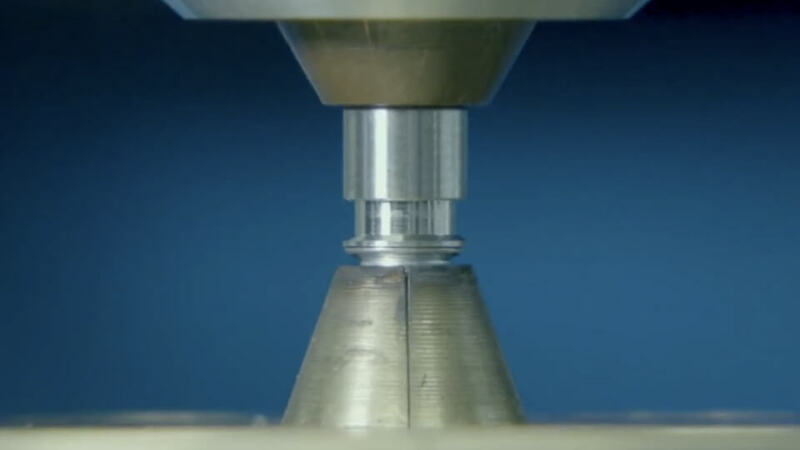 Read about our joints for vacuum lines and other NFK products here. NFK is looking for qualified applicants to join our team. We are looking for candidates who enjoy working with others and want to be part of a company that is changing the world for the better.